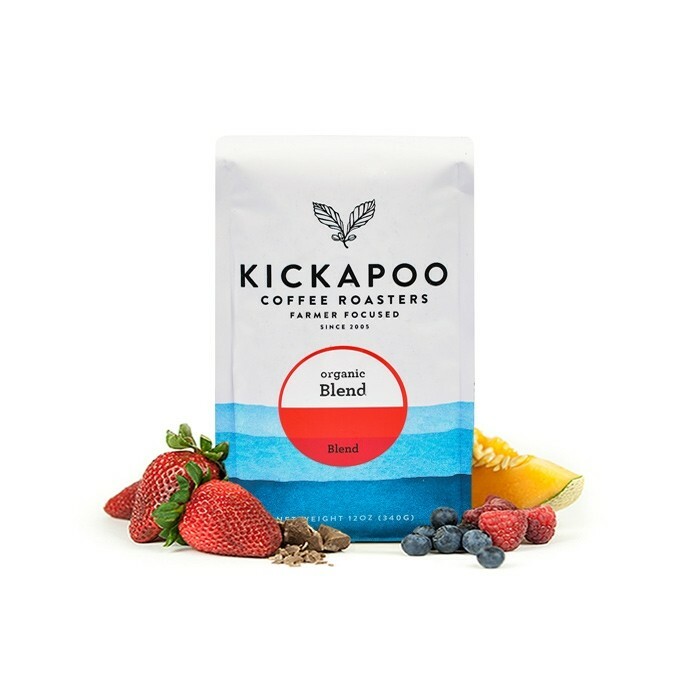 The Organic Icebreaker Cold Brew was blended and roasted for you by Kickapoo Coffee Roasters. This blend is comprised of Organic Certified coffees from Colombia, Ethiopia and Guatemala with an emphasis on creating a compelling profile that would taste great as iced coffee or cold brew. No matter how you brew it, this cup is balanced and crisp with a milk chocolate sweetness and a lovely acidity that ranges from stone fruit to citrus. It makes great cold brew and is also good hot.